Welcome to Helsinki Loves Developers meetup regarding IoT platforms! This event is open for everyone and free of charge. The event will be held in English but some presentations and discussions can also be held in Finnish if needed. The event is held at Kalasatama Urban Lab in REDI shopping centre (Hermannin rantatie 5). Instructions (in Finnish) how to get to Redi and Kalasatama Urban Lab. Please, register at Facebook or Meetup. Future cities should be – if not data-driven – at least data-enabled to fully seize the potential of automation, machine learning, simulation and prediction. 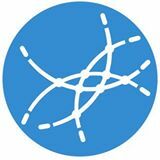 Is the data we collect relevant enough for the city services and operations in the future? How could we make more out of the data the city and its citizens produce? Can new connectivity solutions bring ease to providing real-time data from vast amount of devices? 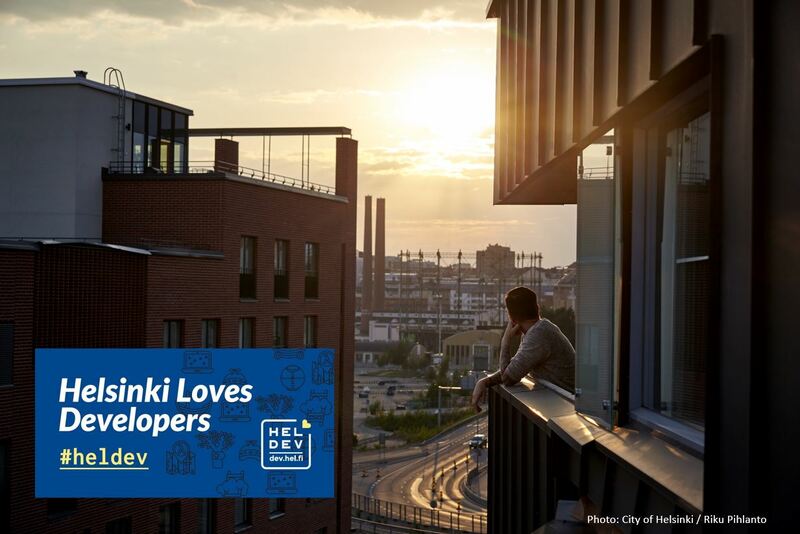 March edition of Helsinki Loves Developers provides answers to these questions as well as an overview to Helsinki’s development and foresight company Forum Virium Helsinki’s IoT program work. We, together with the city, our partners and pilot companies, are building an open modular data ecosystem where both the city and third-parties can create value for our society through data. Welcome to learn and contribute!